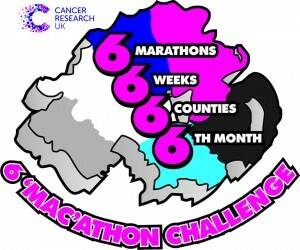 Click here to register for the 6 ‘Mac’athon! What an amazing challenge – Thank you to all who supported or entered. 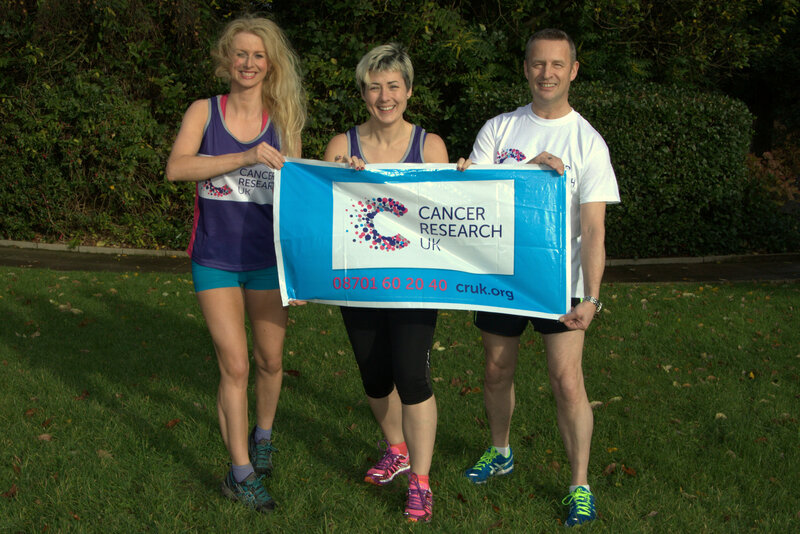 Cancer Research UK saves lives by preventing, controlling and curing cancer. They are working tirelessly to beat all 200 cancers and rely completely on donations from people like you. Follow Sonya on Twitter and Facebook to keep up to date with the latest. If you feel like donating to the 6’Mac’athon cause there is a Just Giving donation page set up. Click on the link below to visit the page.